A Genuine Set of Front Alfa Romeo 159 Steel Kick Plates with Alfa Romeo logo is a great accessory to have for you Alfa 159. 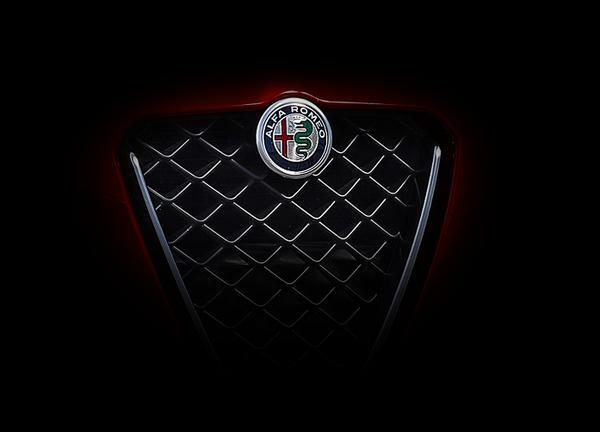 Update and protect the interior of your Alfa as well as look stylish with these Alfa 159 Steel Kick Plates whitch feature the Alfa Romeo logo. 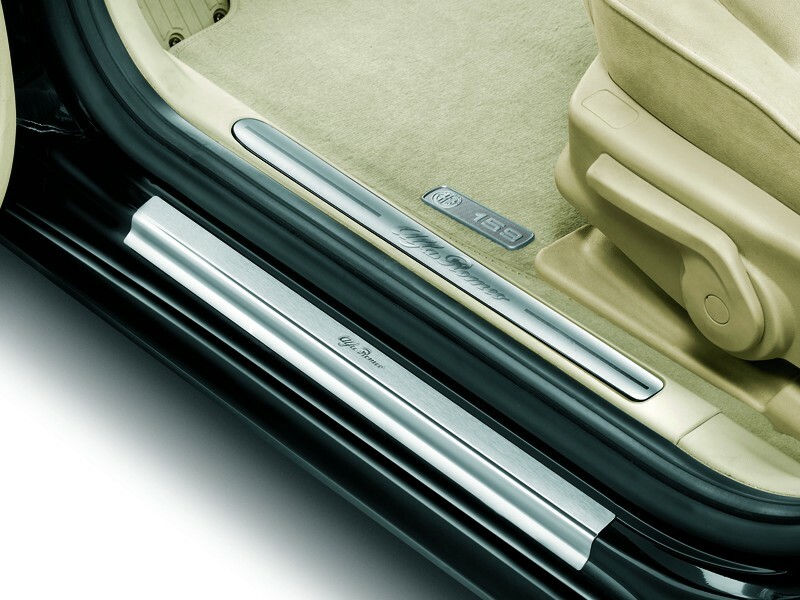 Save your door sills from getting scratched and scuffed with a Set of Front Alfa Giulietta Kick Plates. Why Buy a Genuine Alfa 159 Kick Plates? Will These Alfa 159 Kick Plates fit my Car? These Alfa Romeo 159 Kickplates are suitable for Alfa Romeo 159. If you are still unsure whether these Kickplates will fit your car then please click here to email us with your chassis number.